SBN - Soccer Betting News - SA's Leading Soccer Betting Newspaper: DID YOU SEE THAT? With his side two goals up against Kaizer Chiefs and the match in injury time, Orlando Pirates midfielder Thabo Rakhale thought he'd do some showing off. Have a look at the video! 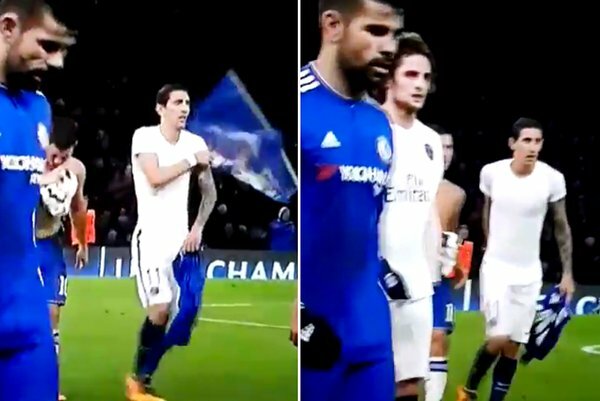 Is Eden Hazard showing signs that he is on his way out? 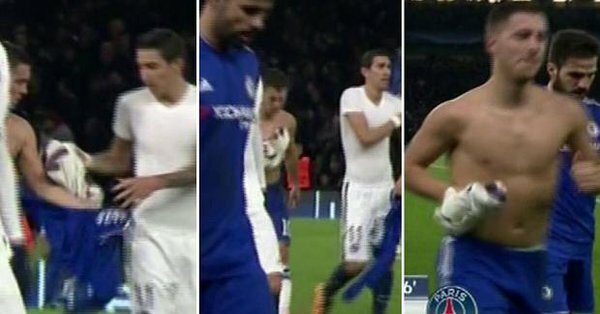 Eden Hazard swaps shirts with Angel Di Maria at half time during Chelsea and Paris Saint-Germain's round of 16 clash.